Welcome to Jardim das Borboletas, your exclusive oasis of gastronomic delight! Jardim das Borboletas has taken flight! At Jardim das Borboletas, savour exquisite dishes tailor-made by master chefs while you enjoy caring, attentive service from a highly professional staff. Prepare for one the finest dining experiences you’ve ever had. 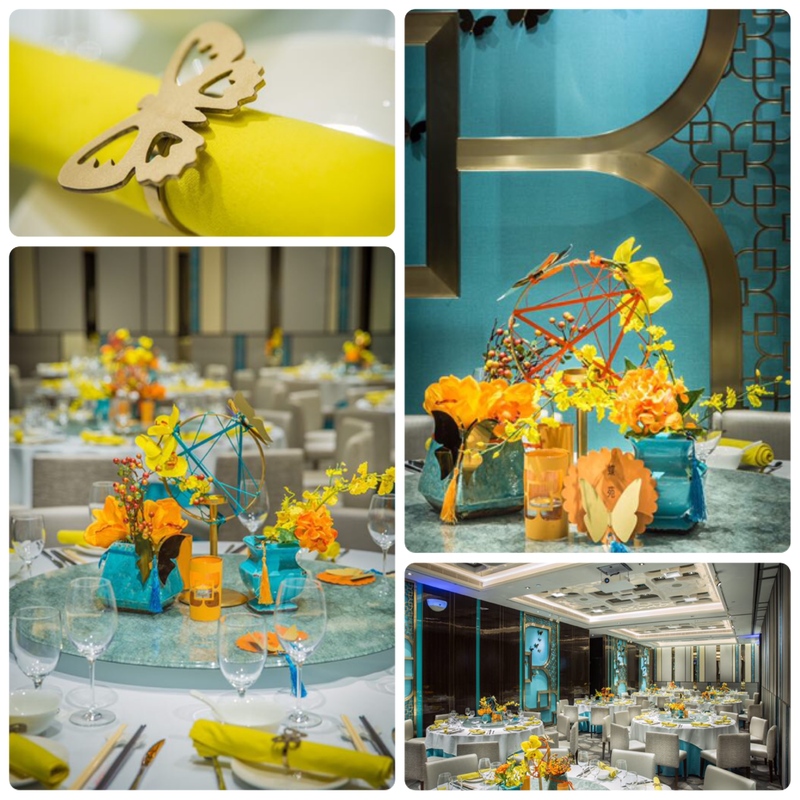 Jardim das Borboletas offers an exceptional range of authentic Cantonese dishes along with a host of novel creations and delicate dim sum delicacies all served amidst elegantly stylish surroundings crafted by the leading award winning Steve Leung Designers Ltd. He has 45 years in charge of the professional cooking skills, particularly good at cooking of traditional and creative Cantonese cuisine. He served as executive chef in the famous restaurant– Harbour City Restaurant, East Ocean Restaurant and Victoria City Restaurant etc. He participated in numerous award-winning public culinary competitions. 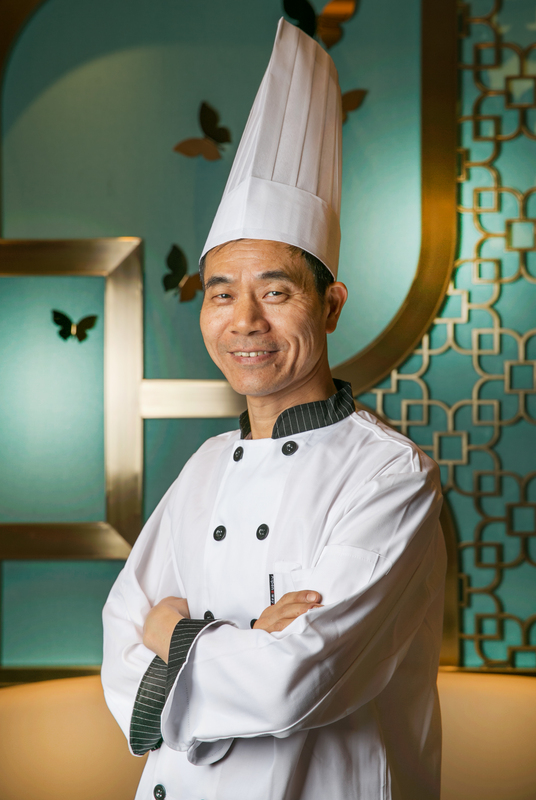 Chef Chong Shong Tai often use simple ingredients to make delicious dishes with exquisite cooking and delight all guests.